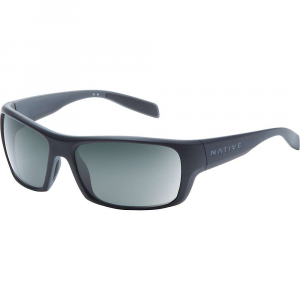 The Julbo Trek Sunglasses with Spectron 4 Lenses are lightweight and sleek, but they still pack enough power to protect your eyes from off-snow glare while you're on glaciers. When you're back in lower elevations, pop out the removable wings and you're set for chill hikes and climbs. Proposition 65 Warning for California Consumers: This product contains chemicals known to the State of California to cause cancer and/or birth defects or other reproductive harm. The Trek's mission is simple: to achieve optimum performance while moving fast in extreme environments by providing highly technical, yet lightweight eyewear. For those committed to the outdoors via mountaineering, climbing and trail running, the Trek is the perfect combination of technical mountaineering principles and lightweight performance ergonomics. 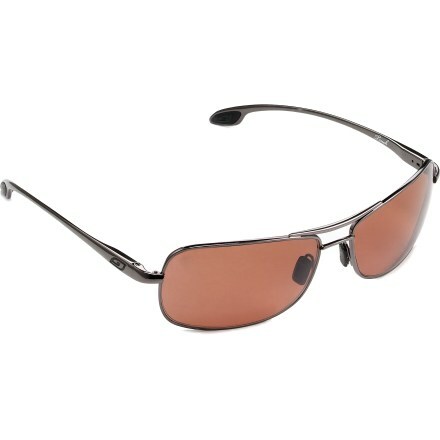 Detachable shields block lateral rays from intense glare as well as offer superior ventilation when necessary. 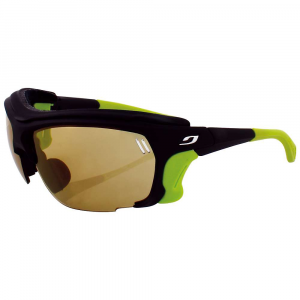 Julbo's Flex Nose design and 360deg adjustable temples provide optimum hold. It's available with either the Camel or Zebra lens for optimal visibility and protection against intense sunlight from desert to glacier conditions. 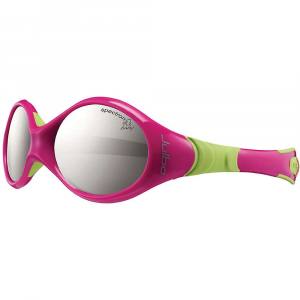 Purely Julbo. 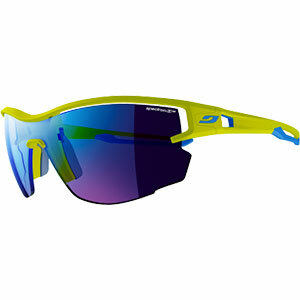 The Julbo Trek is not available from the stores we monitor. It was last seen January 26, 2019	at Moosejaw.